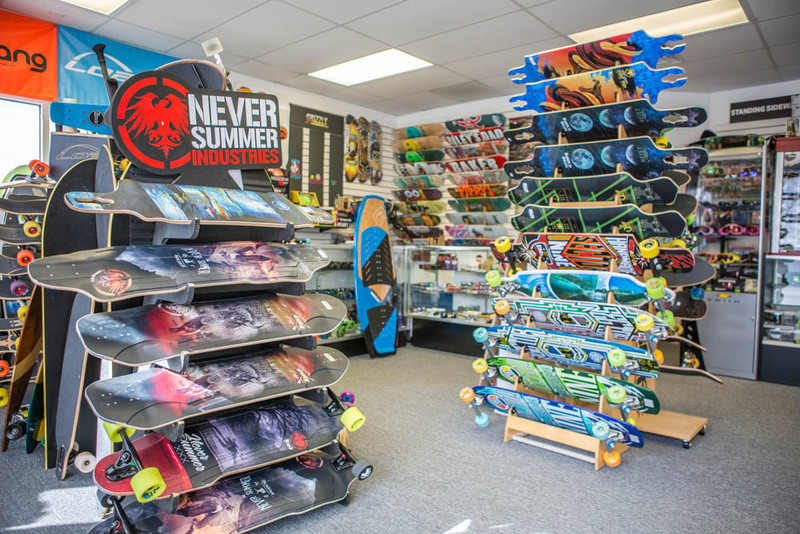 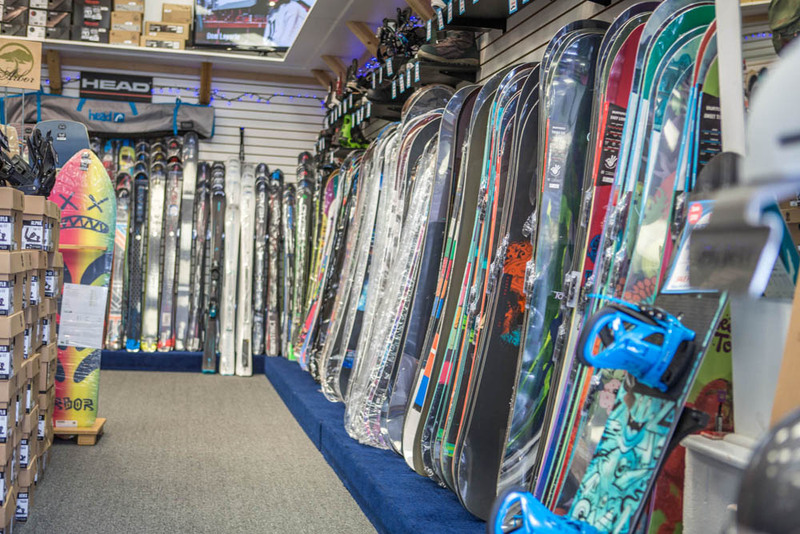 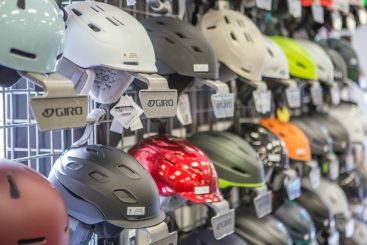 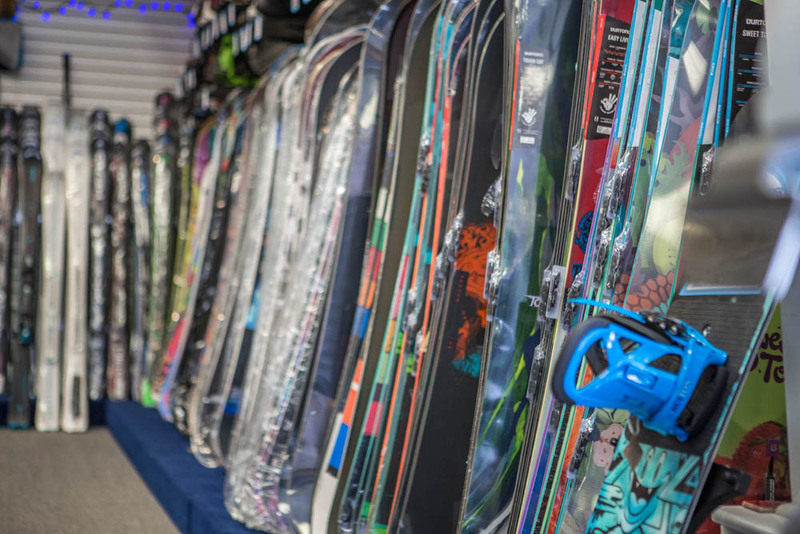 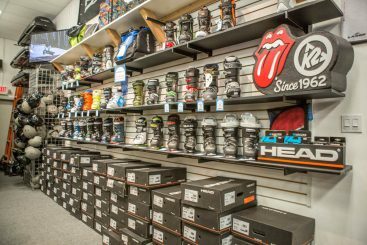 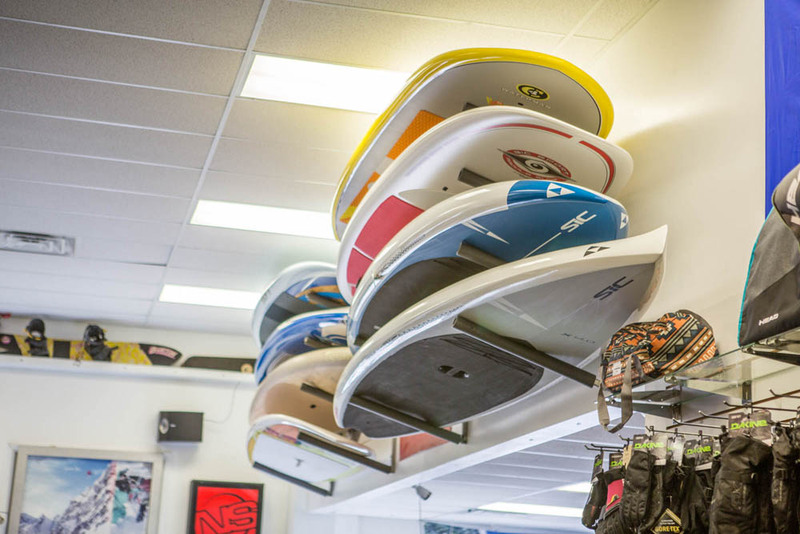 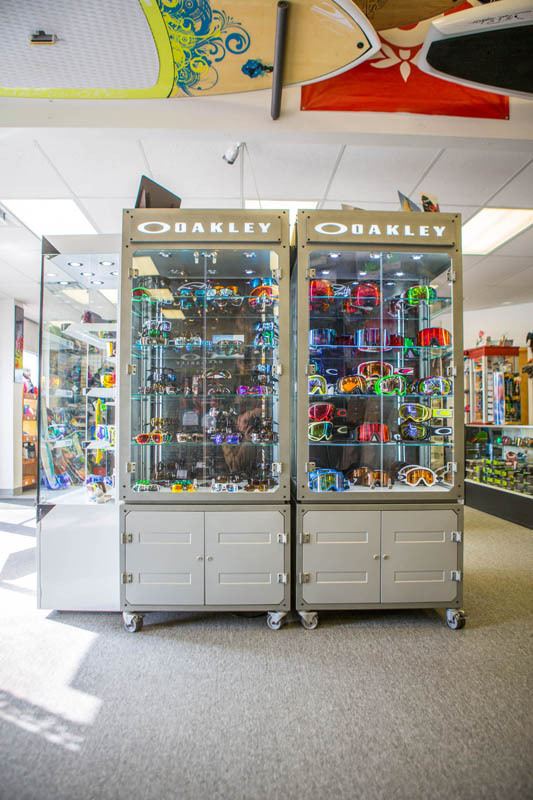 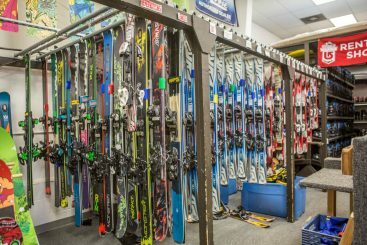 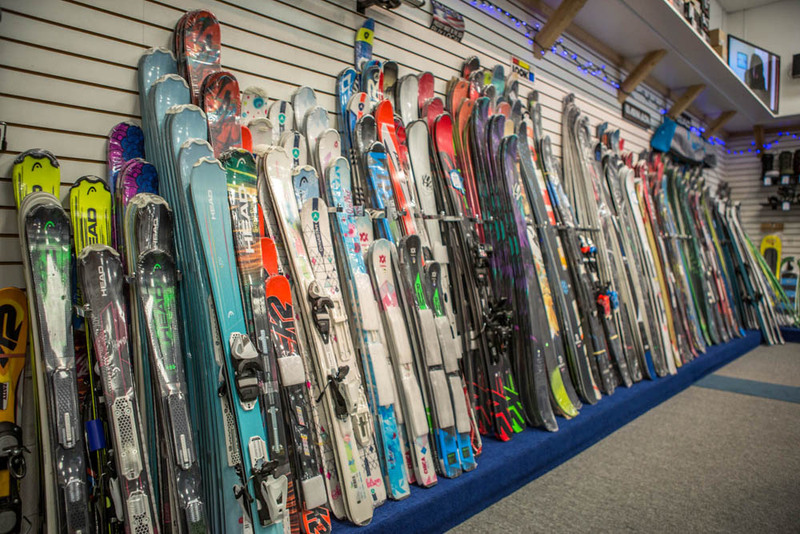 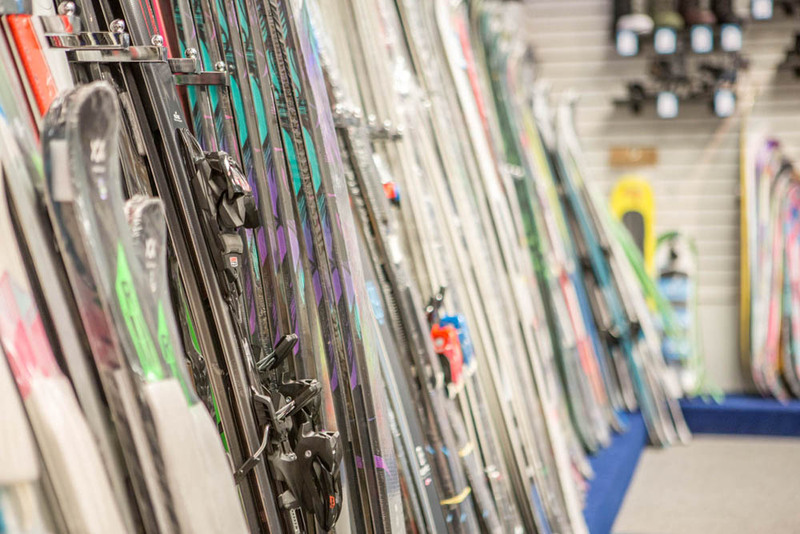 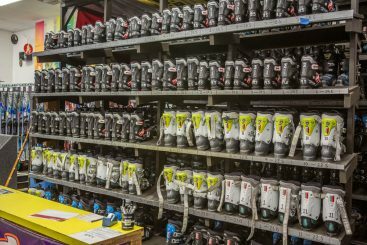 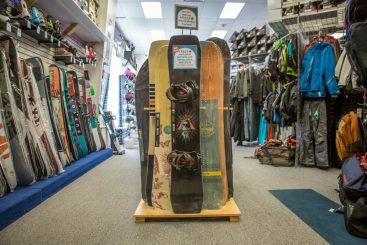 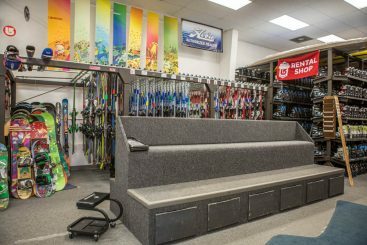 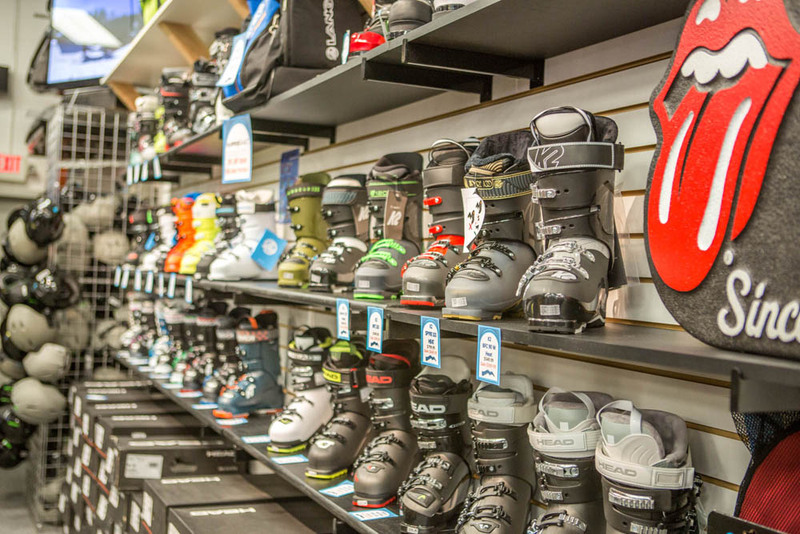 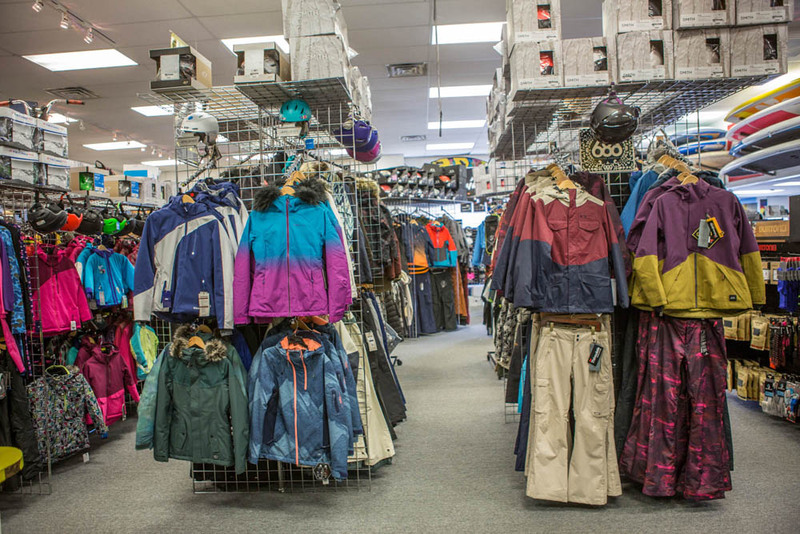 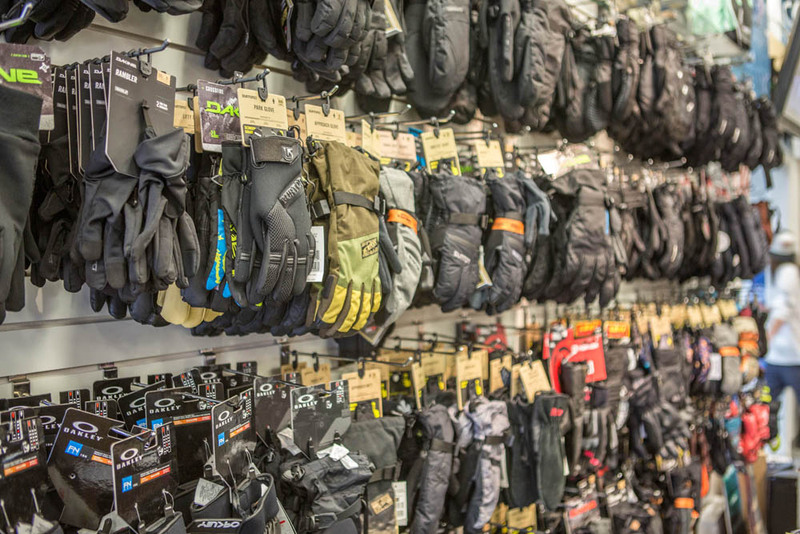 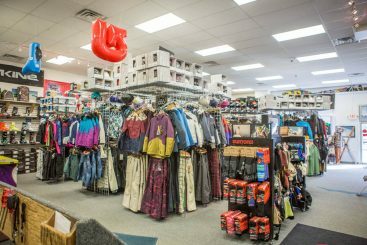 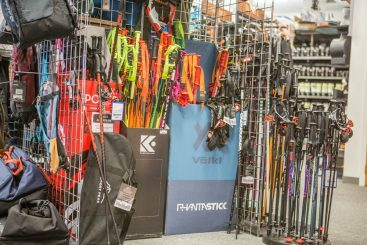 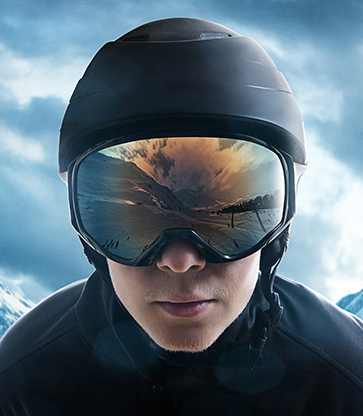 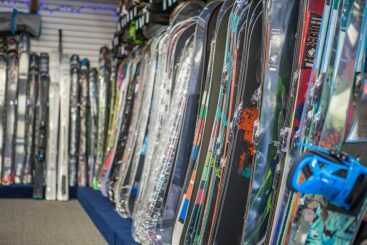 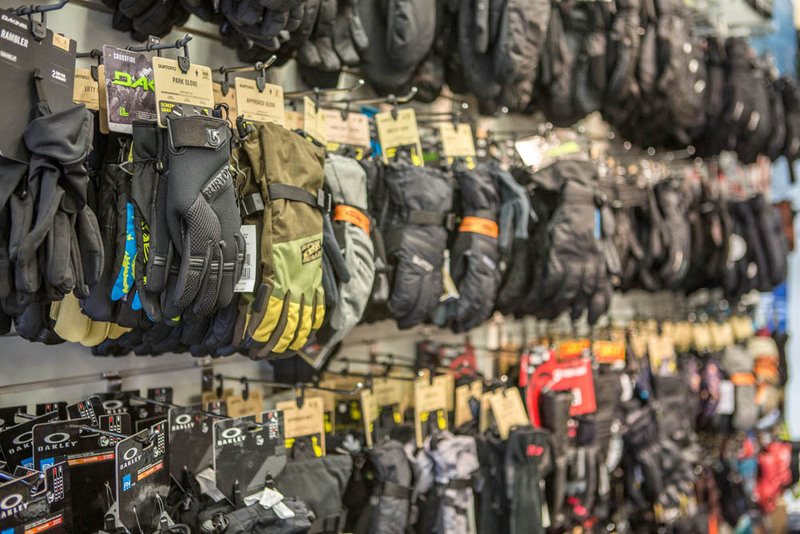 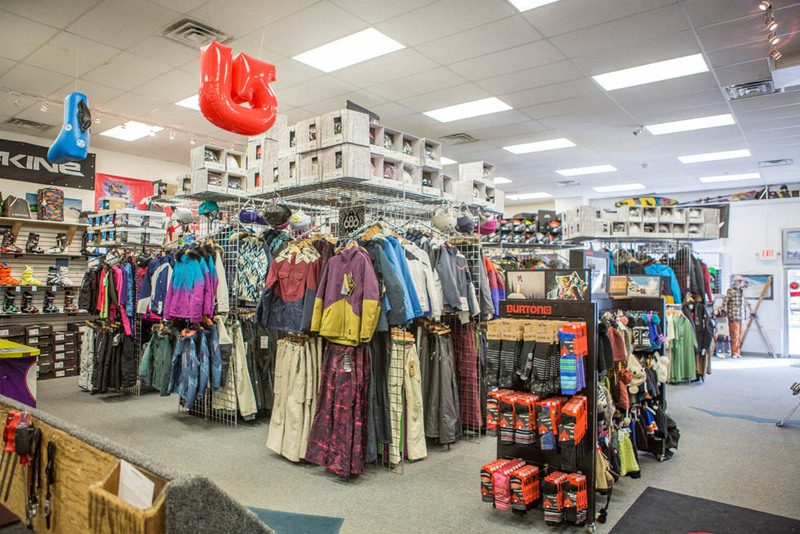 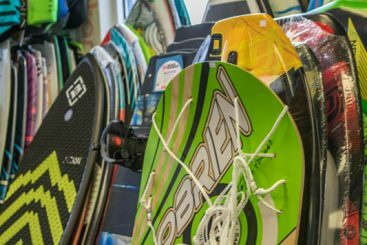 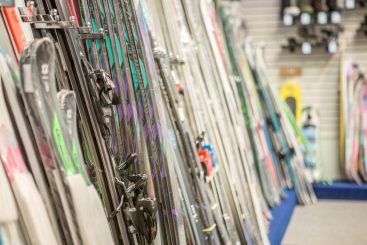 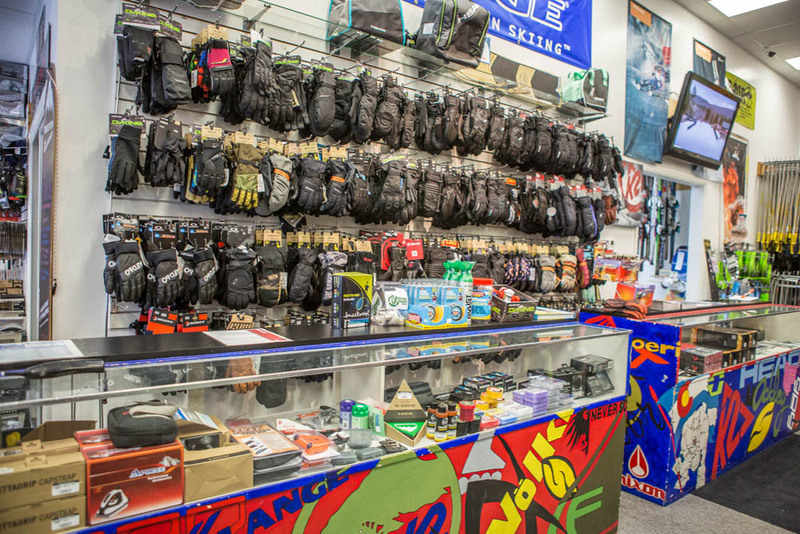 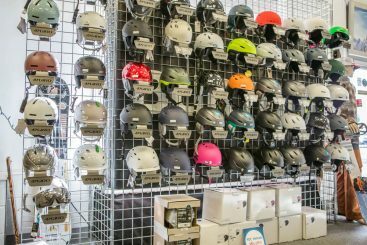 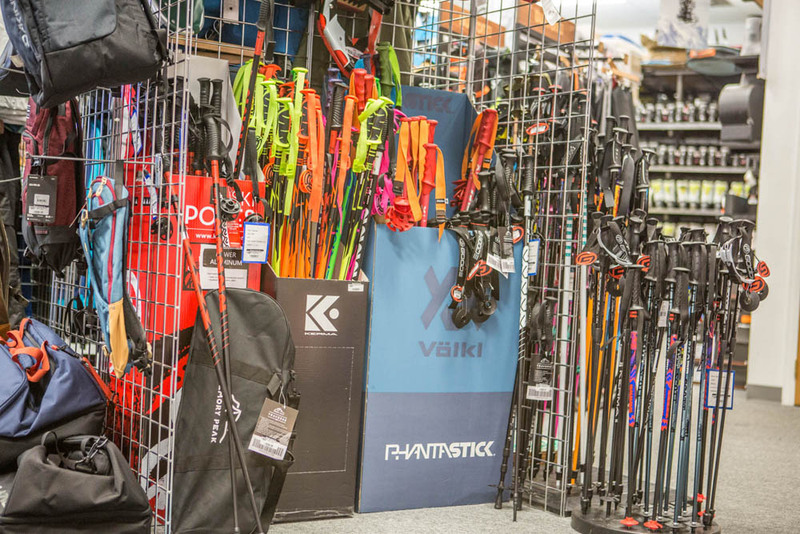 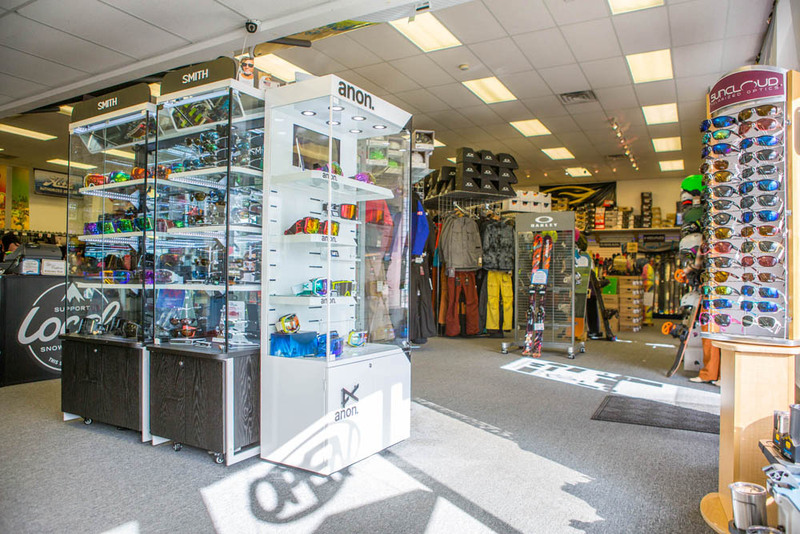 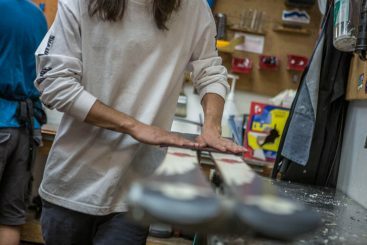 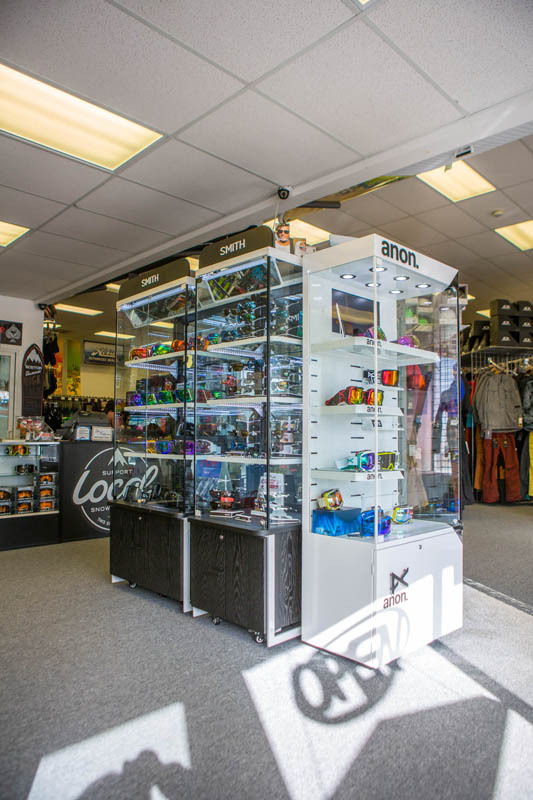 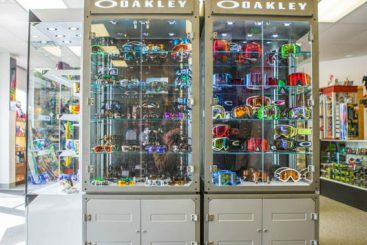 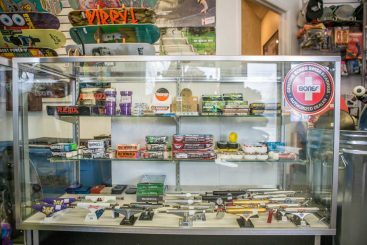 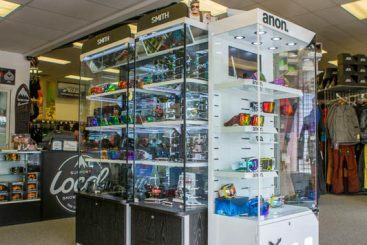 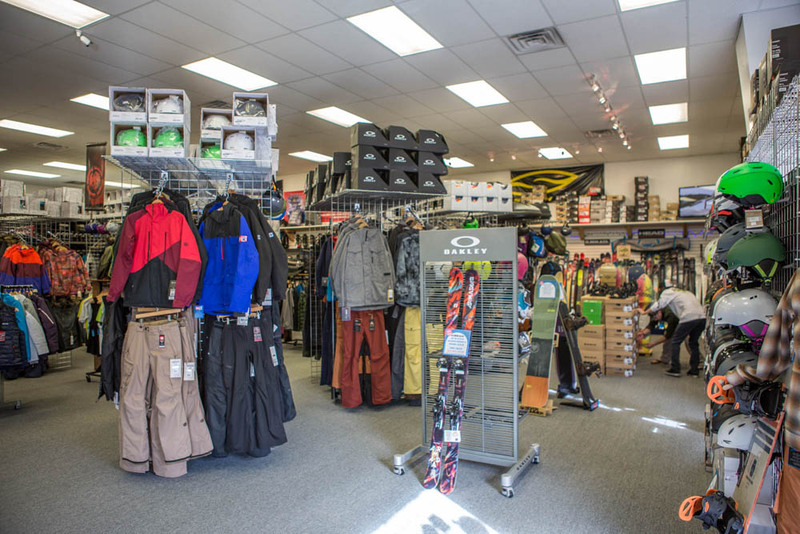 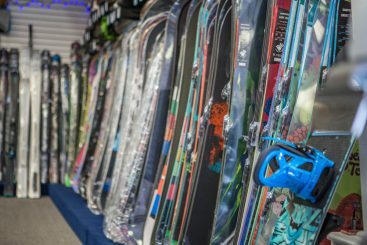 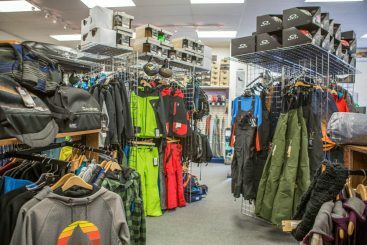 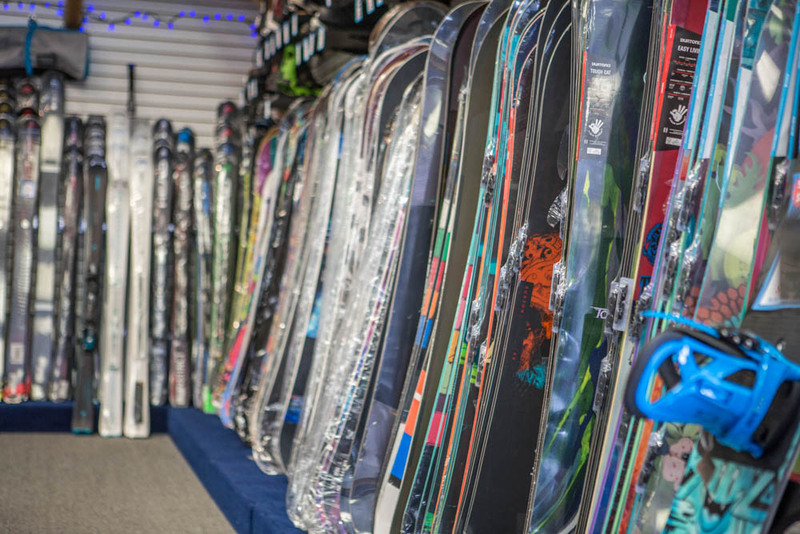 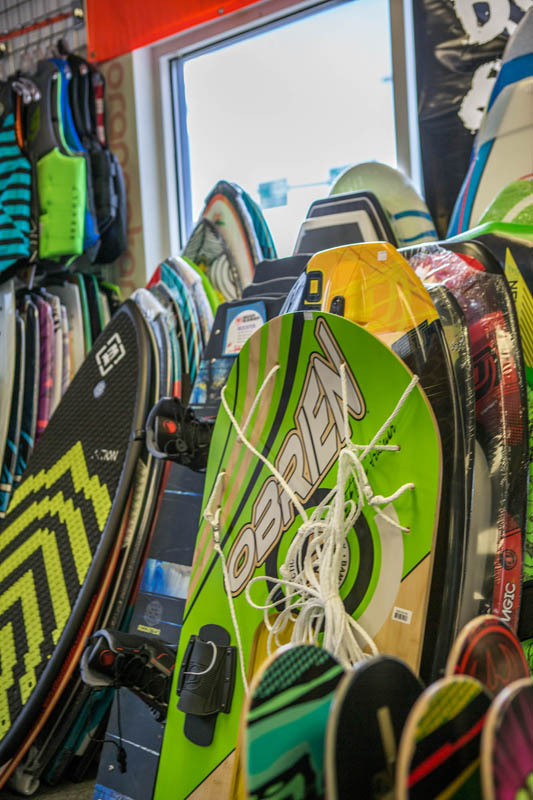 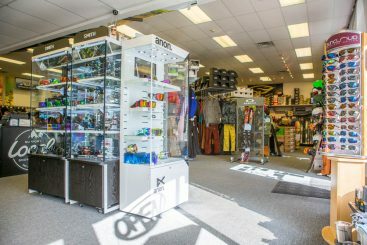 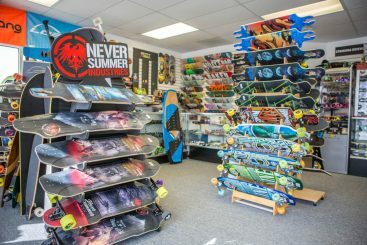 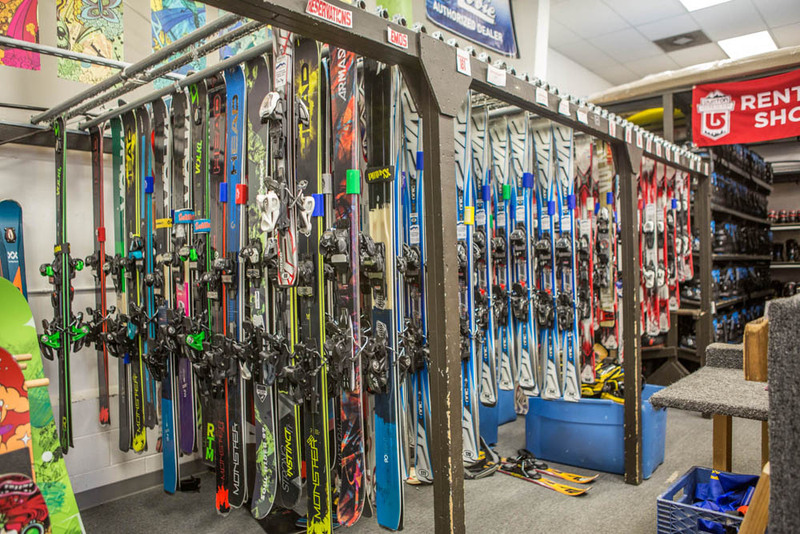 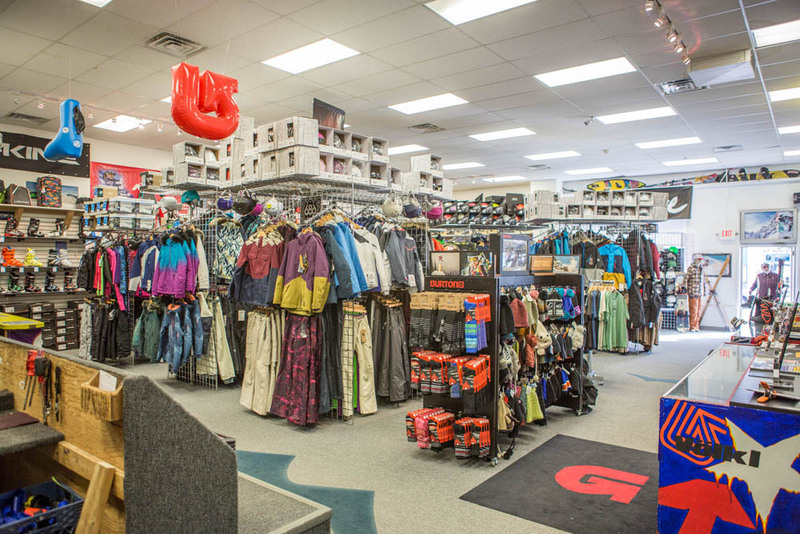 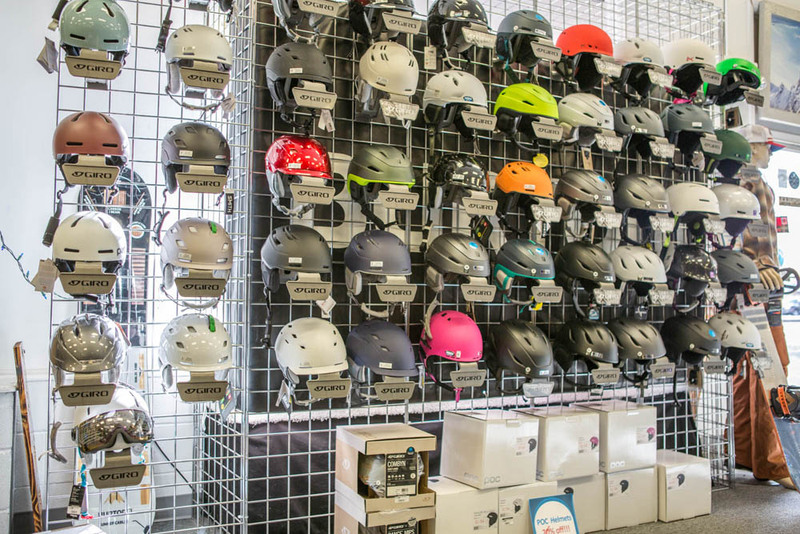 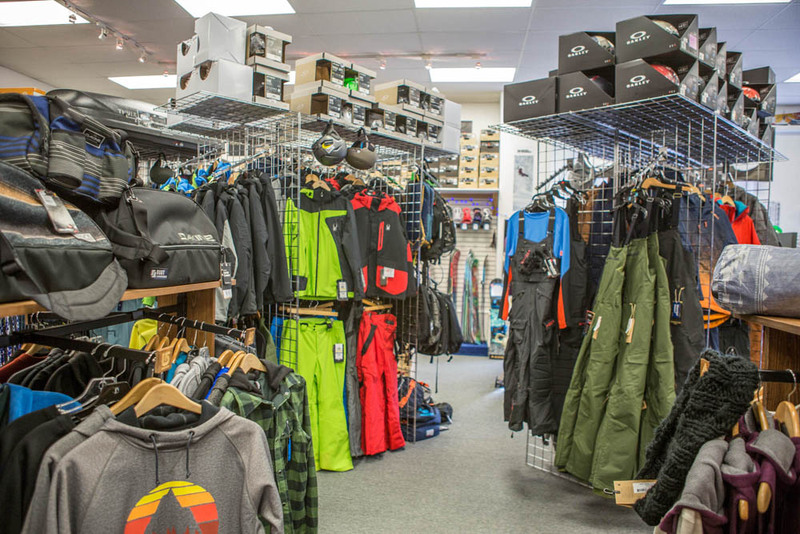 I shopped many stores, all had a hard time with specific information on the many different brands of ski equipment available. 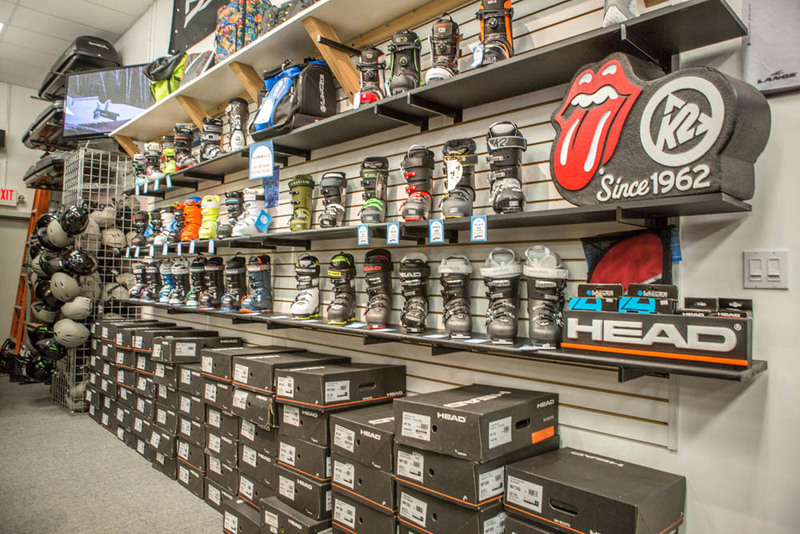 Mountain Rentals, hands down, was the most knowledgeable. 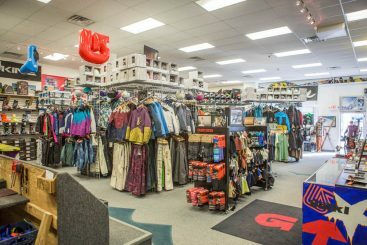 They beat the big box stores in every aspect including service and price! 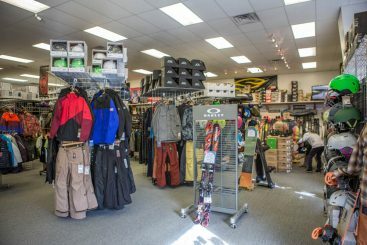 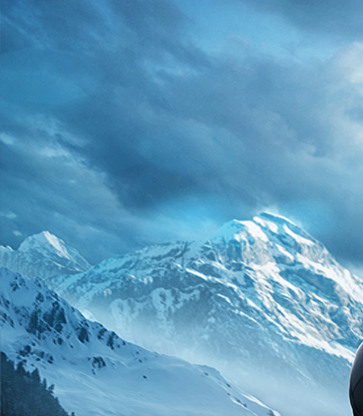 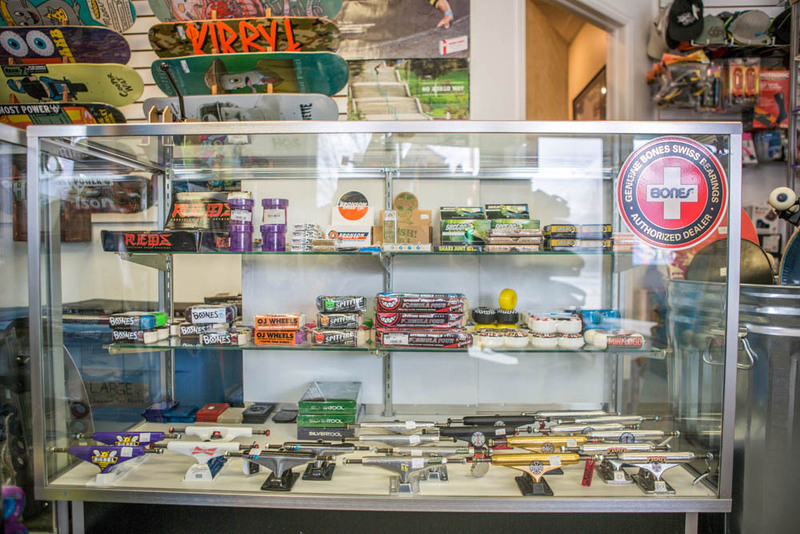 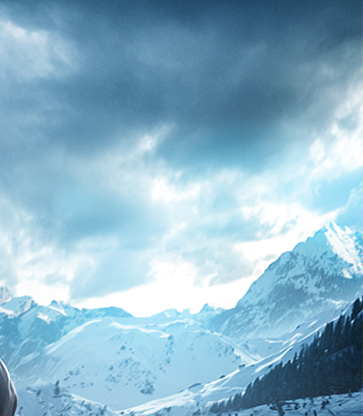 I’ll continue to shop at Mountain Rentals. I for one really appreciate getting away from the big box mentality! 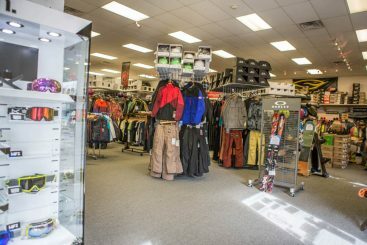 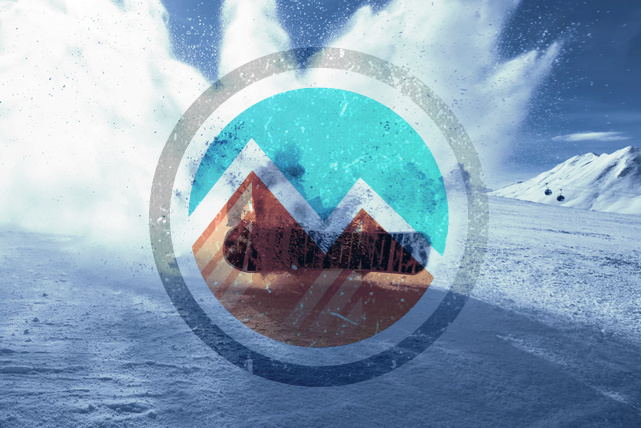 Thanks Mountain Rentals!